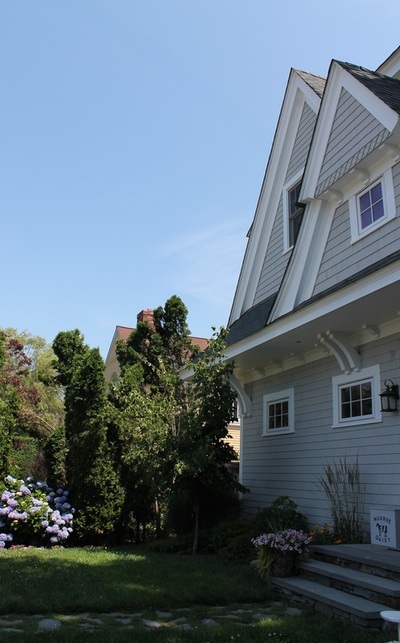 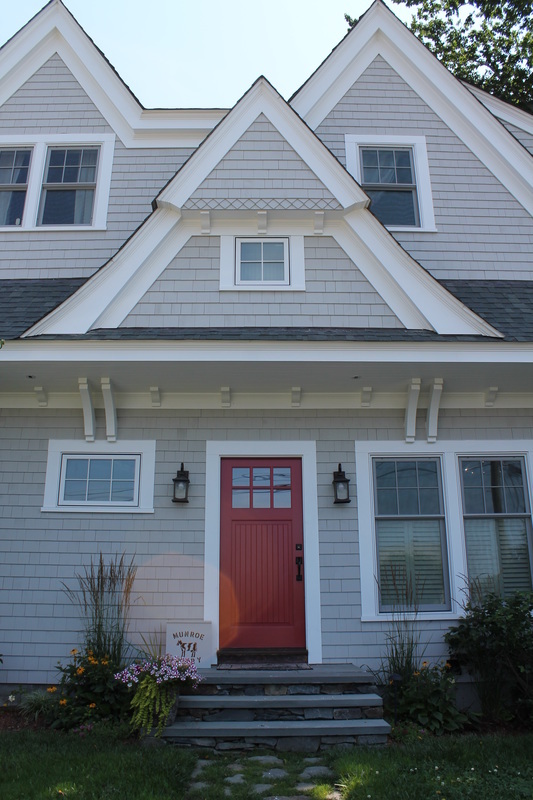 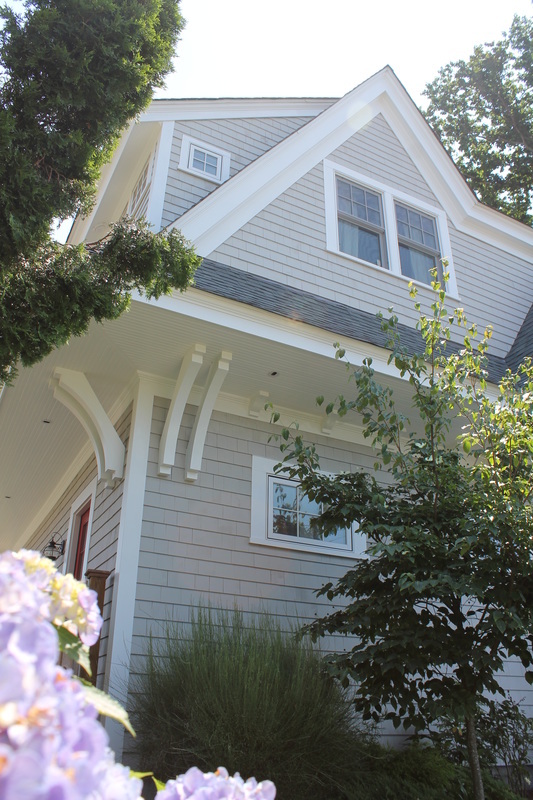 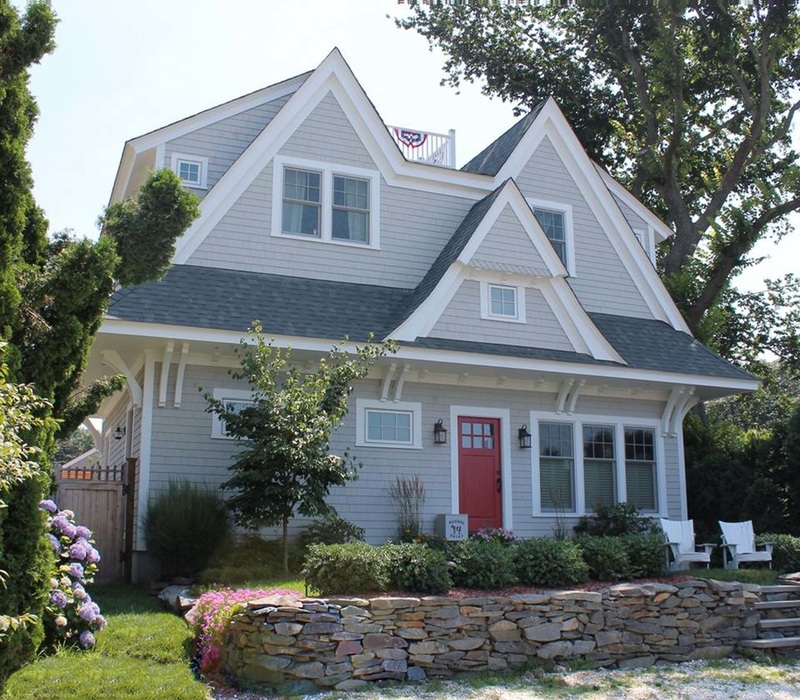 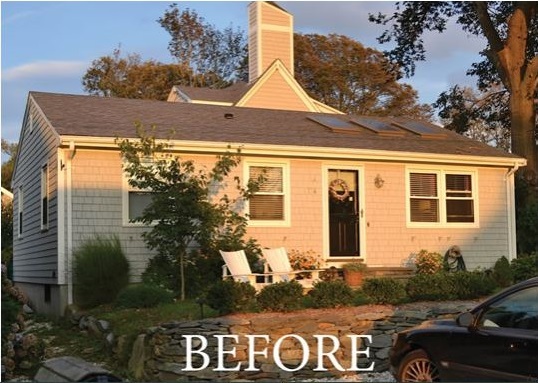 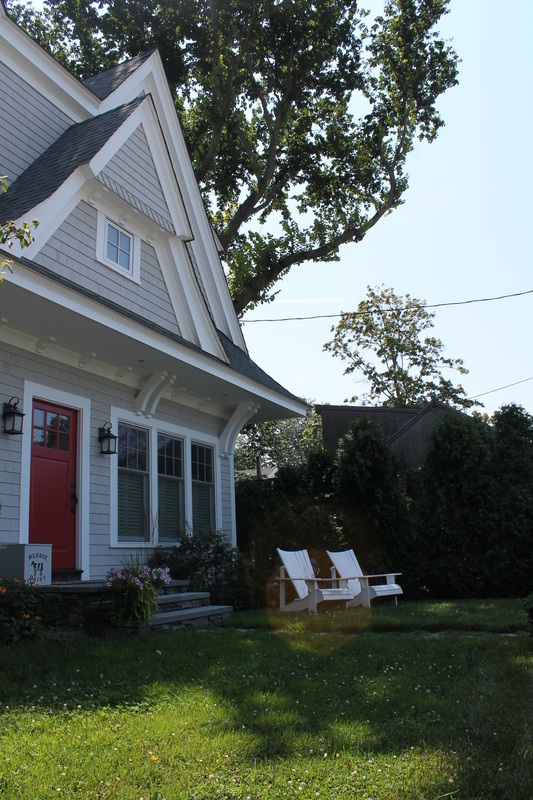 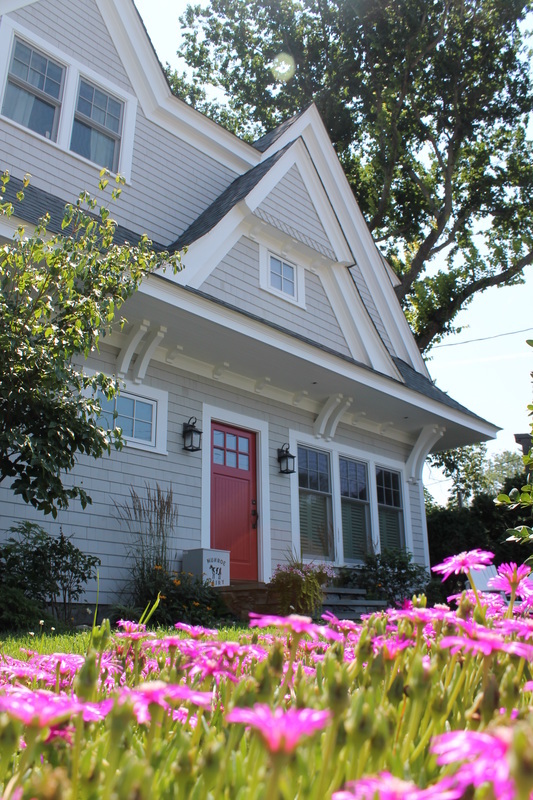 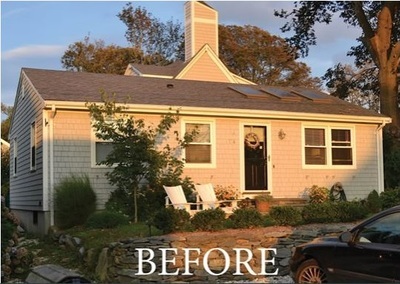 This home was transformed from a simple, one-level ranch into a classic, two story double-gable shingle style home, featuring a large master suite and West facing bedroom with views to the beaches. An easily accessible roof- top deck is the perfect spot to catch sunsets over the water. 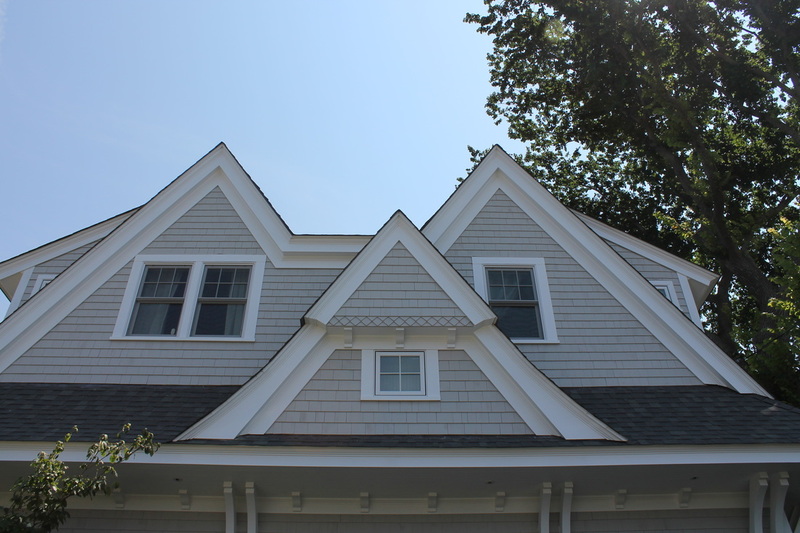 This project was done without any interruption to the existing first floor living space.